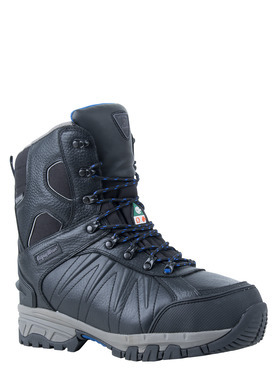 Harsh conditions don’t break you down. 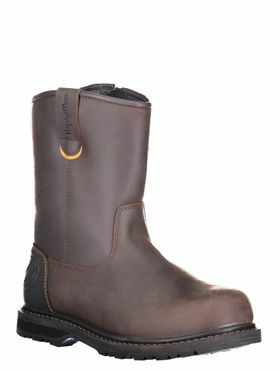 They won’t break our Leather Boots, either. 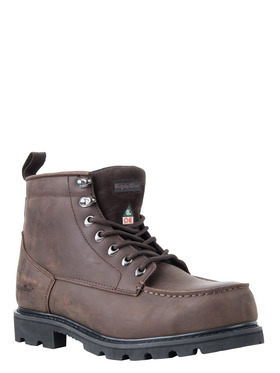 The classic work boot style is paired with the best features to keep you on your feet the entire day. 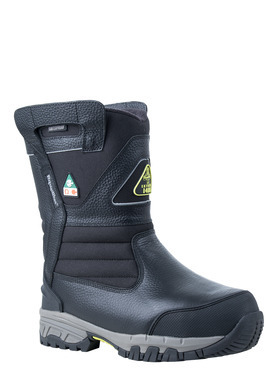 Many of our leather boots come with a waterproof coating to help keep your feet dry when snow or ice starts to melt. 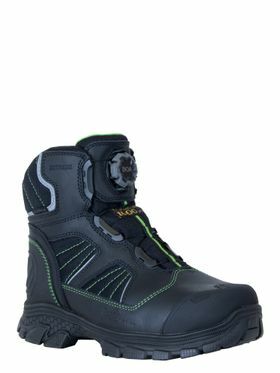 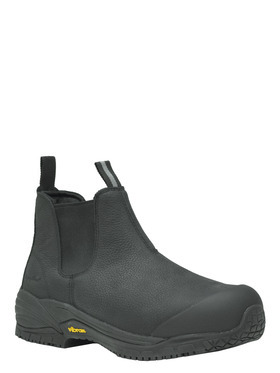 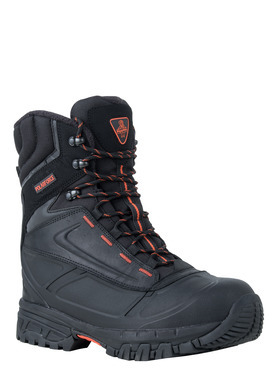 With our wide range of leather boots you can find any safety features your work requires, like a composite toe (better than steel because it is lighter and won't transfer cold to your feet), puncture plates, electrical hazard compliance and more. 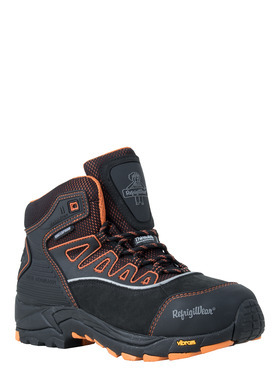 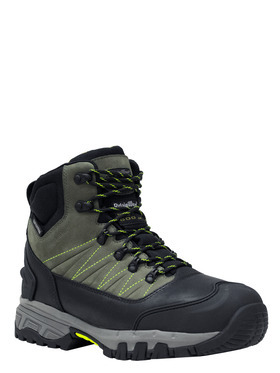 From our popular hiker styles to high-ankle protection and pull-on options, you'll find the best pair of boots so you can put your best foot forward at work.